The MYBA Annual General Meeting will be held on Thursday, April 25th at 7pm. 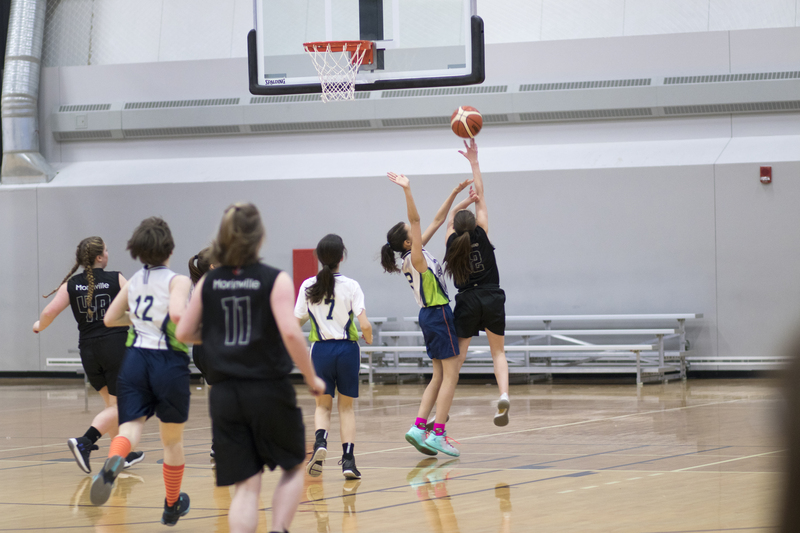 Two Morinville teams represented at Alberta Basketball Youth Provincials on March 8-9th. 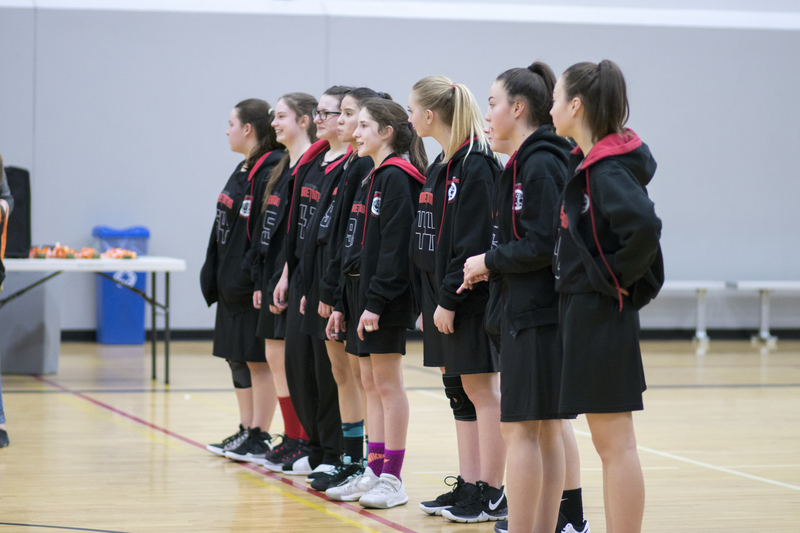 2019/2020 Season Registration is NOW OPEN! 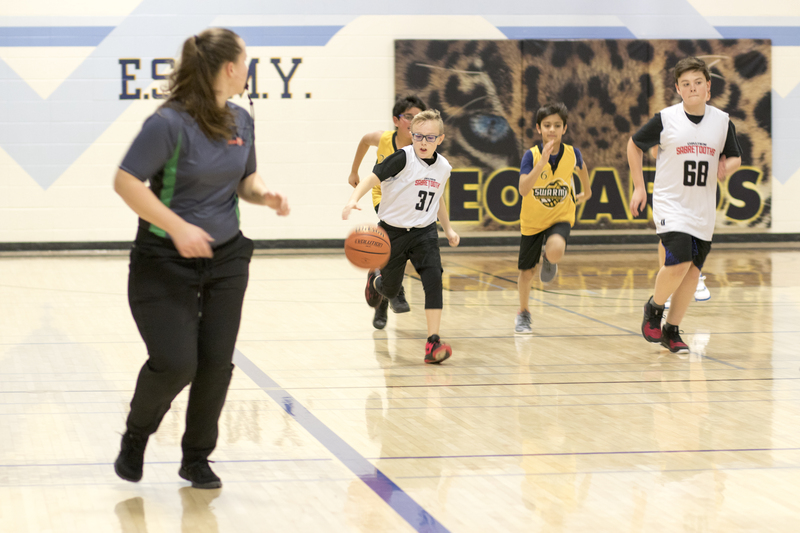 Registration is open for our 2019/20 Fall/Winter season for all levels! Another successfull EYBA season for Morinville teams! 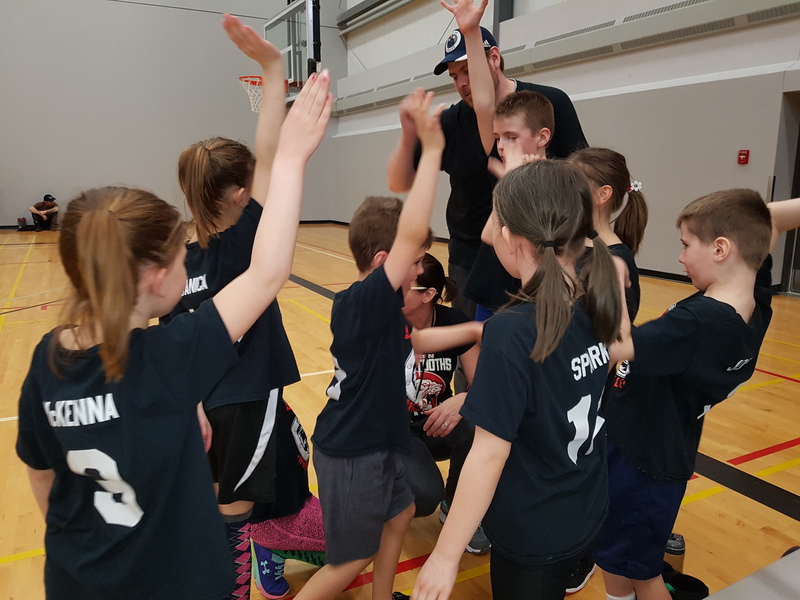 Morinville Youth Basketball has a new email! From now on, any emails from sabretoothsbasketball@gmail.com are NOT affiliated with the MYBA. To contact the MYBA, please use our new email: morinvilleyouthbasketball@gmail.com.